Note: This lamp has metal front face. Use the RS-1100 lamp replacement if your lamp has a plastic front face. Lamps are NOT interchangeable. 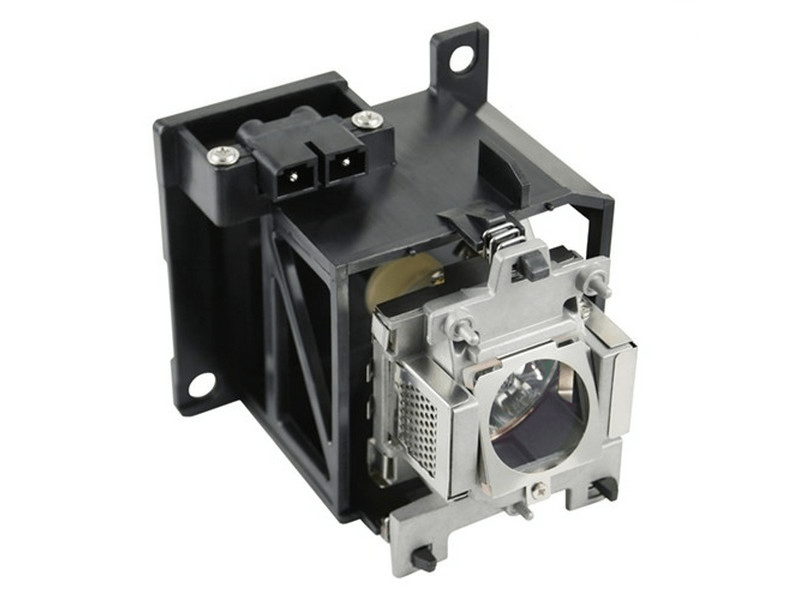 The RS-1100 ALT Runco projector lamp replacement comes with a genuine original Philips 220 watt UHP bulb inside. This lamp rated at 1,200 lumens (brightness equal to the original Runco lamp). The RS-1100 ALT lamp has a rated life of 3,000 hours. Beware of replacement lamps with generic bulbs inside that have lower quality, reduced lumen output and shorter rated life. RS-1100 ALT Runco Projector Lamp Replacement. Projector Lamp Assembly with High Quality Genuine Original Philips UHP Bulb Inside. Note: Lamp has metal front plate. Use RS-1100 if your lamp has a plastic front plate. Lamps are NOT interchangeable.